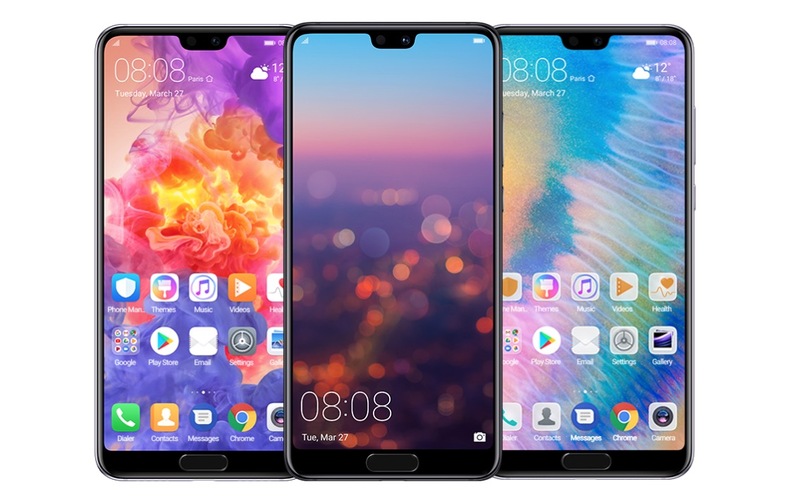 Huawei made the P20 and P20 Pro official this morning, but before you go getting all excited about the potential for triple Leica cameras and top notches, even though there is still enough bezel to place a front-facing fingerprint reader, they aren’t coming to the US. Both devices are marketed more as cameras, not phones, powered by artificial intelligence. 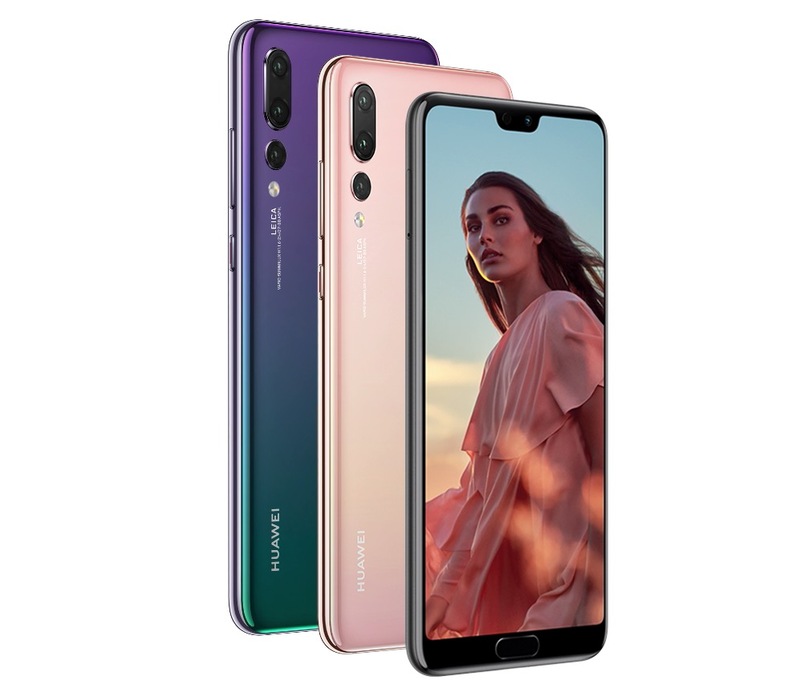 The AI comes from Huawei’s Kirin 970 processor, with the P20 Pro featuring a 6.1″ OLED FHD display, 6GB RAM, 128GB storage, three Leica co-developed rear-facing cameras, 4,000mAh battery, and EMUI 8.1 on top of Oreo at launch. For those cameras, Huawei has apparently spared no expense. Included on this phone is a 40-megapixel RGB sensor (f/1.8 aperture), 20-megapixel Monochrome sensor (f/1.6 aperture), plus an 8-megapixel Telephoto sensor (f/2.4 aperture). To go along with these sensors is a string of AI capabilities baked into the software to help anyone shoot like a pro photographer. On the P20 there is a dual camera setup, consisting of a 12-megapixel RGB sensor (f/1.8 aperture) and 20-megapixel Monochrome sensor (f/1.6 aperture). Other specs include a 5.8″ LCD FHD display, 4GB RAM, and 3,400mAh battery. As mentioned, US buyers will not find these devices available for purchase anywhere, which is pretty disappointing. Thanks to a lot of recent drama between the US government and China-based tech companies, who knows if we’ll see Huawei make any new pushes in our neck of the woods any time soon. If the P20 or P20 Pro did come to the US, would you be interested?